A case in Los Angeles Superior Court require examination of a deed of trust that was filed with the Count Clerk's office. My client suspected fraud had been committed. This video describes how I discovered how the deed was altered. Presented on June 27, 2015 to the California Alliance of Paralegal Associations Conference in San Jose, California. 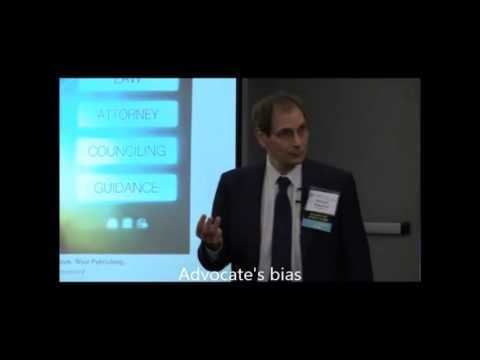 This is a portion of a presentation to the Forensic Expert Witness Association's conference (www.forensic.org) in San Diego The title is "Will Courtroom Bias Cost You Your Next Case?" 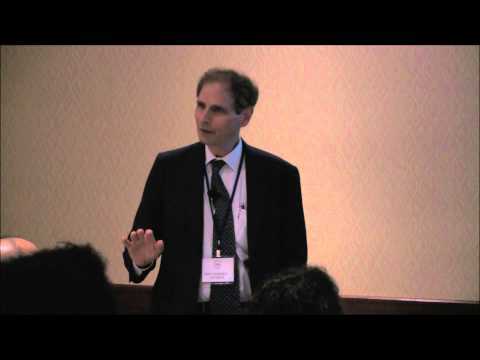 Presented at the annual conference of Forensic Expert Witness Association on April 22, 2015 in San Diego, California. Is your forensic expert qualified? 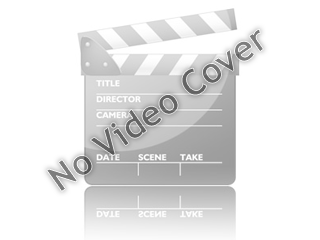 This video offers attorneys three techniques to vet an expert witness prior to retaining the expert. 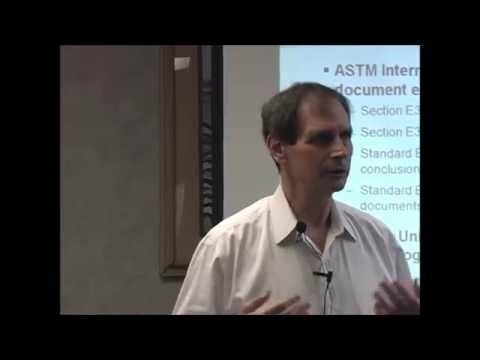 In this video forensic document examiner Mike Wakshull, http://www.quality9.com, presents the basis of how forensic document examiners investigate questioned documents. The ASTM industry standards are introduced as are underlying legal requirements for expert witnesses. Presented to the California Association of Handwriting Analysts. 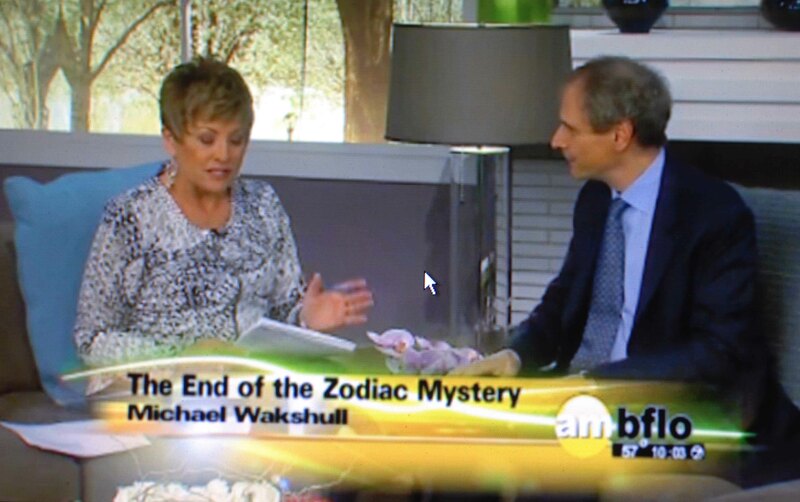 This is an interview about the book, The End of the Zodiac Mystery. The book describes the process used in questioned document examination by document examiner Mike Wakshull comparing the writing of the Zodiac Killer with Earl Van Best, Jr. for the New York Times best selling book, The Most Dangerous Animal of All.